Stuffocation is like The Tipping Point meets Freakonomics – with a huge idea at its heart. Fascinating, inspiring, and a great read. 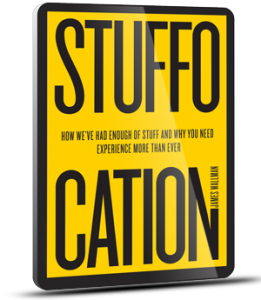 In this brilliant and original book, James Wallman confronts the defining problem of the 21st century: Stuffocation. Then he goes in search of its solution. First, Wallman reveals the dark art of trend forecasting, tells the tale of the original Mad Men, and shows why throwaway culture was the best idea of the 20th century. Then, he takes us on a thrilling tour around the world in a quest to find the innovators experimenting with the lifestyles today, that provide the clues to how we will all be living tomorrow. On the way, he takes us down the halls of the Elysée Palace with Nicolas Sarkozy, up in a helicopter above Barbra Streisand’s home on the California coast, and introduces people like Graham Hill, the multi-millionaire who lives in an apartment smaller than a squash court. Through each of these, and many more, brilliantly told stories, Wallman makes some of the world’s most counterintuitive, radical, and world-changing ideas feel inspiring – and possible for us all. 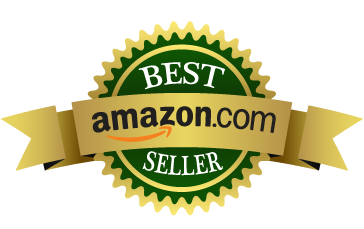 This book was republished by Penguin in 2014.